Hi, the weather is getting warm around here. Can't believe it will be summer before you know it! 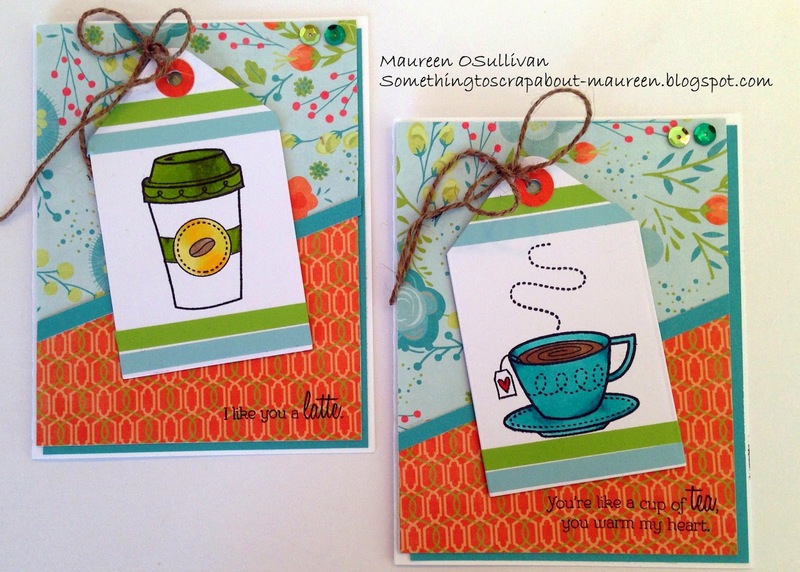 CTMH-- "Tagged with Love" and "Shower Flower"
I hope to get some crafting in during this long weekend! Here's a card that I made a couple of weeks back using the Blossom paper line. I used 2 stamps sets to make this card: "Tagged with Love" and "Shower Flower". Both stamps are in the Seasonal Expressions volume 2 book. For the card I choose to use the "Well Hello" sentiment from the "Tagged with Love". I then stamped a few flowers using the "Shower Flower" stamp set. This set is stunning and it matches the Blossom paper. For the green leaves I found the perfect die. Twine and gold sequins finished off the card. Please note that the "Tagged with Love" is a hostess special stamp. 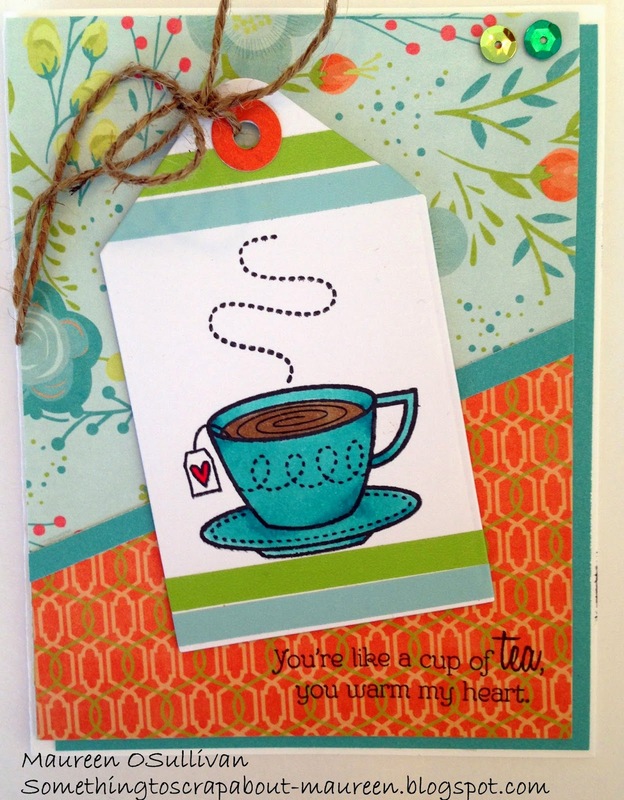 Please see page 4 of the Seasonal Expressions catalog to see the other cute sentiments. The "Tagged with Love" is a hostess only stamp set. There are many ways to earn this stamp-- just ask me how! Please see supply list below and contact me with any questions. 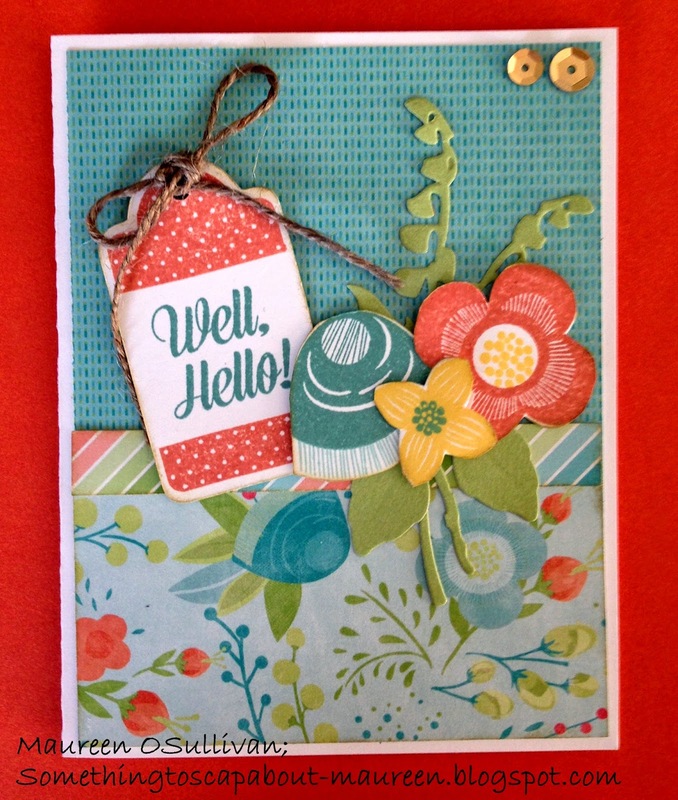 Welcome to our CTMH Taste of Summer National Scrapbooking Kit Blog Hop! If you came from Judy's Blog, then you are on the right path. We have close to 40 consultants participating in the hop. 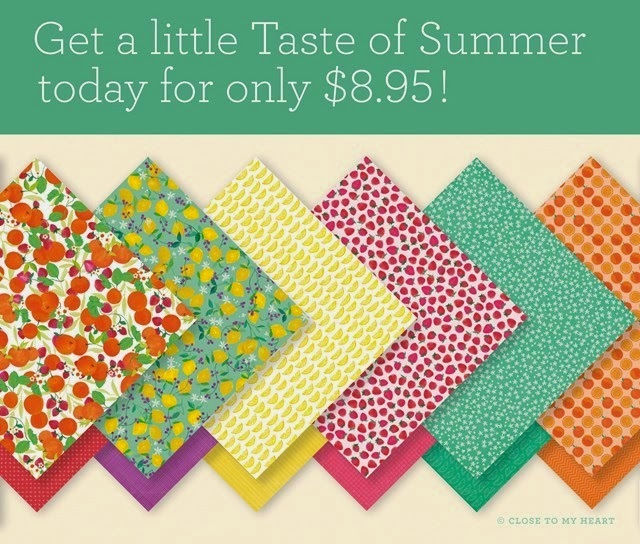 In honor of National Scrapbooking Month, CTMH created this vibrant, exclusive mouthwatering Taste of Summer paper packet and coordinating stamp set. I had a lot of fun creating the cards and I still have to do a layout! There are so many possibilities and will see them along this hop. Next up is Vicki. 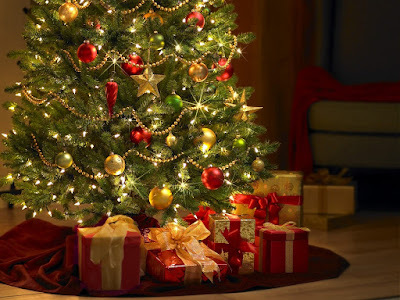 Please be sure to visit her wonderful blog and all the other consultants' blogs. And, remember, this deal is only good while supplies last in May. If you can't resist, please visit my store. 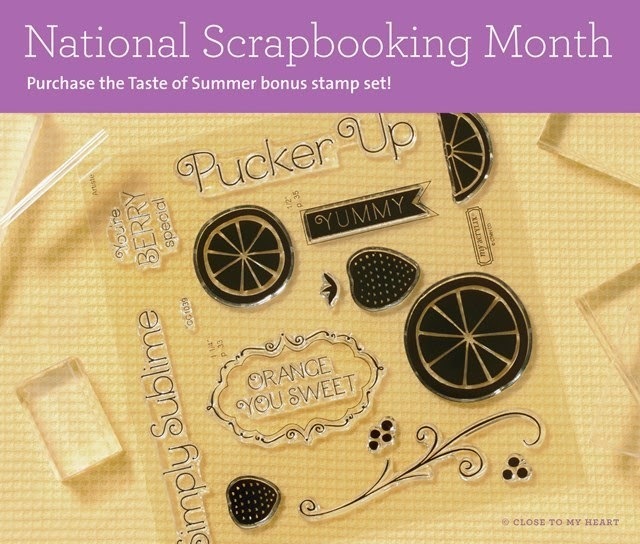 Hello, I hope you enjoyed National Scrapbooking Day on May 2nd. 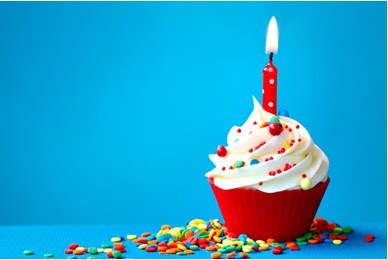 If you are like me, you celebrate events all month long! To celebrate, I made these 2 cute cards. My parents are tea drinkers and my daughter and niece are coffee drinkers. I think they'll like these cards! The stamp used was Treats of Friendship (C1616) for $13.95 in the Seasons Expressions 2 catalog. For the tea cup, the sentiment says: You're like a cup of tea, you warm my heart! Check out those green and blue strips. They are small washi tape from the Boardwalk washi tape set. I used the same design for the coffee card. 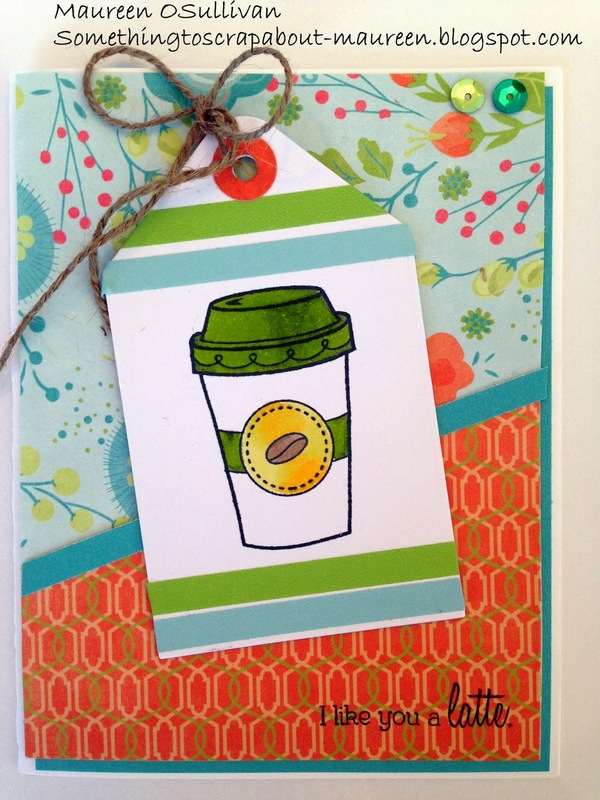 Sentiment: Like you a latte.